Toast the pre-meal festivities with a frosted mug of pumpkin ale. Park City&apos;s own Wasatch Brewery was the very first brewery founded in Utah, and one of the first craft brewers in all of the U.S. Our friends at Wasatch have been brewing award-winning beer since 1986, and they, in addition to other area breweries, treat us to a few seasonally-themed ales year after year. 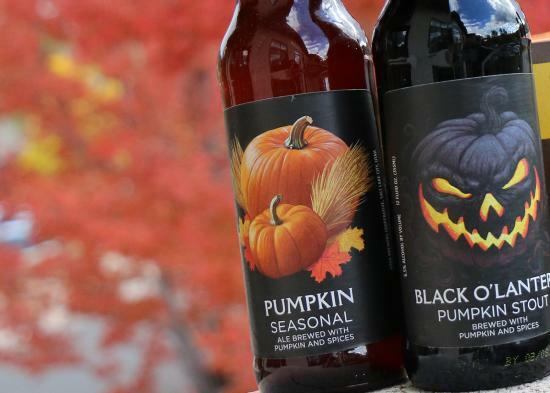 Currently available are Wasatch&apos;s Pumpkin Ale, a malty amber with a hint of pumpkin, and the Black O&apos;Lantern Pumpkin Stout, a dark pumpkin stout that is tasty enough to enjoy for dessert. Wasatch Brewery&apos;s craft ales are available in select cities. To find out if you can pick up a six pack near you, head to Wasatch Brewery&apos;s website. Here&apos;s a fun idea for a unique, and grown-up dessert from Stein Eriksen Lodge&apos;s Executive Chef, Zane Holmquist. 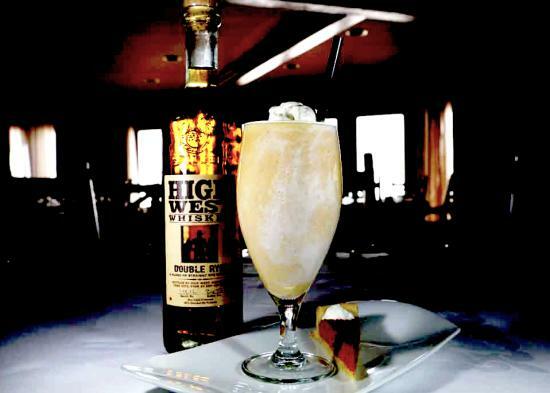 Formerly on the Stein Eriksen Lodge dessert menu, this milkshake features Park City&apos;s award-winning High West Double Rye, ice cream, and pumpkin pie. While each of these ingredients are scrumptious alone, when combined together as a milkshake... well, the result is just phenomenal. Look for High West&apos;s craft whiskey at your local liquor store or at their Park Avenue location. 2 malt/milkshake glasses, 20 oz. Forget the turkey sandwich. 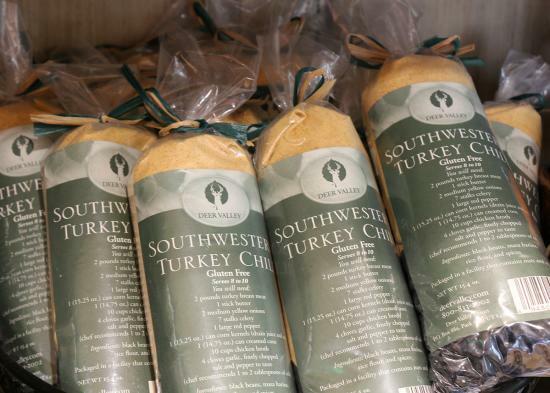 Mix the morsels of your leftover turkey into a batch of the renowned Deer Valley Turkey Chili. It&apos;s the perfect accompaniment to a long weekend of watching football. Visit Deer Valley Resort&apos;s online shop and order a few extra bags to have on hand for when your next craving for this delicious chili hits. Better yet, visit Park City this winter and enjoy a bowl at Deer Valley Resort first hand.